Have you ever promoted someone to be a manager, only to find out that they can hardly even manage themselves? This is a common problem across industries, and leads to issues such as disorganization, unmotivated team members, poor workplace communication, and lack of dedication to a common goal. Succession planning is crucial in achieving growth, and ensuring that your management team is the best it can be. Follow along with this guide, to re-vamp the way you promote your high performers. Most leadership roles involve a variety of tasks that — simply put — cannot all be completed by one person. Sometimes leaders feel they must take up the reins of all of these tasks themselves to ensure they are done properly. On the contrary, delegating some of these tasks to employees can improve task efficiency and benefit the organization in ways that aren't obvious at first. 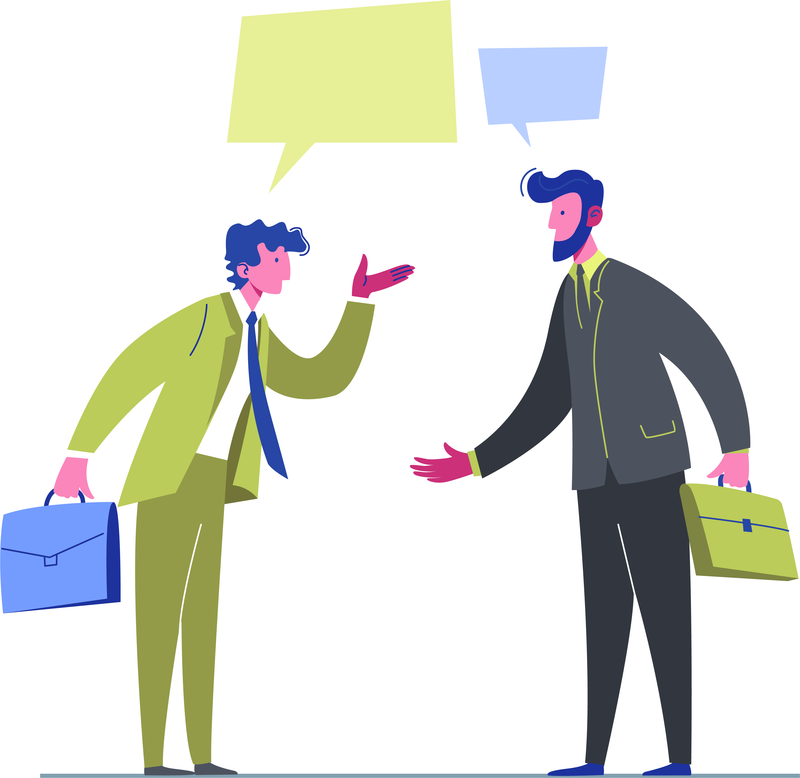 A study by Harvard Business Review determined that delegating can actually increase the income and overall efficiency of organizations. 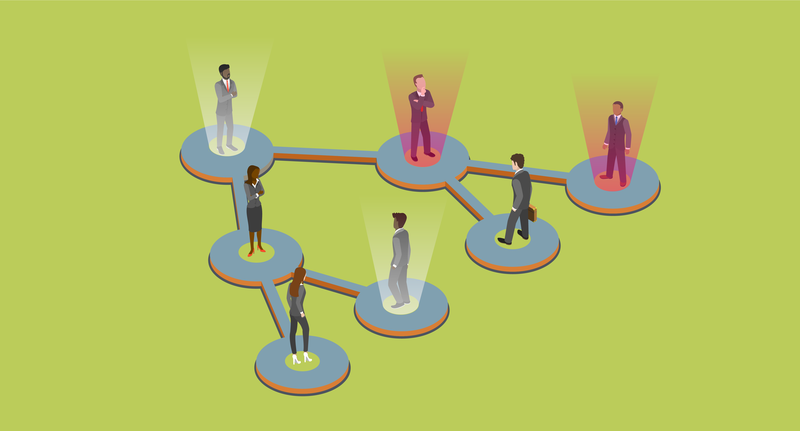 Not only does delegating empower others in the organization, it helps optimize the performance of the group. The more members who are included in the ownership of projects, the more efficient your organization will become. Don’t know where to begin? Let's walk through delegating from start to finish. Feel free to download the delegating template to help you follow along with this blog. 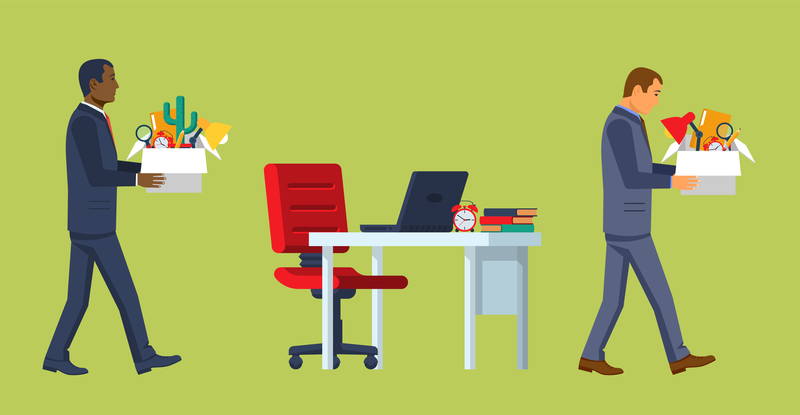 You’ve undoubtedly heard the phrase “people don’t leave their job, they leave their manager.” Companies around the world are learning how true this is, and are making concerted efforts to decrease employee turnover by improving their managers. 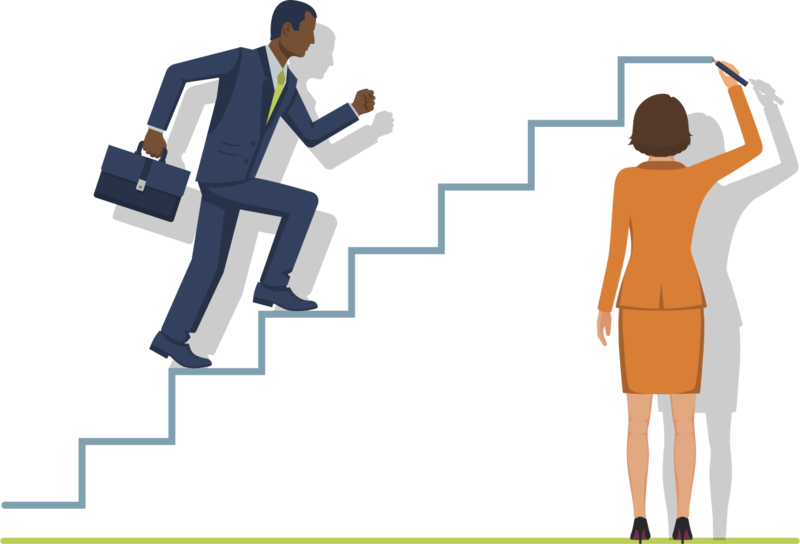 In Gallup’s study, State of the American Manager, 50% of workers surveyed have left a job to “get away from their manager at some point in their career," and "at least 75% of the reasons for voluntary turnover can be influenced by managers." Establishing strong workplace culture is crucial for business leaders who want to recruit the best talent, retain their strongest employees, and see high levels of engagement from team members. 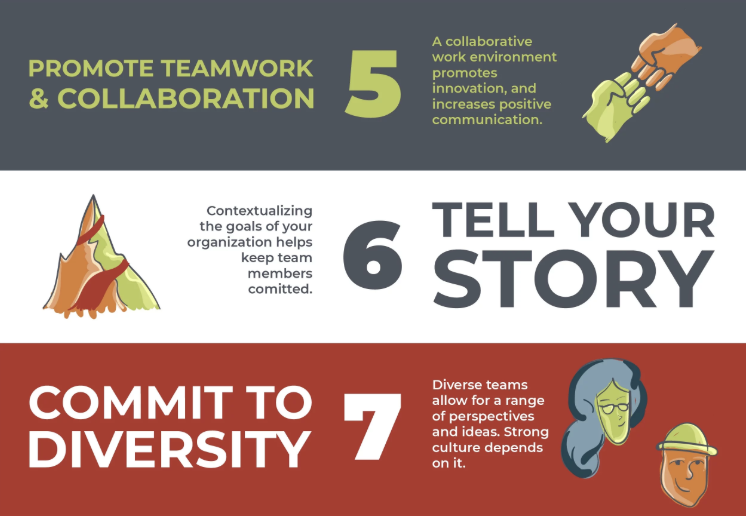 Workplace culture improvement is a process that shouldn't be rushed, so use this list as a long-term guide. The demands of the modern workplace, the evolving needs of learners, and the latest in neuroscience research all suggest it's best to deliver learning with multiple modalities. A "modality" is a form of learning, such as online learning, instructor-led training, mobile reinforcement, coaching, etc. Many of the top learning solutions today are moving from a singular learning approach to a diverse and flexible solution that incorporates a variety of methods. But how do you choose the training modalities that are best for your team? And how do you combine and structure the various methods for the optimal results? Read the full Vital Learning guest blog article on TrainingIndustry.com for more information on the criteria for choosing training modalities. The L&D industry has evolved a great deal in the last few years. Workplace training has become less project based, and more integrated into workers’ day-to-day. As a result of this higher demand for workplace training comes a higher saturation of content, making those who can select and implement the best programs essential to their organization. 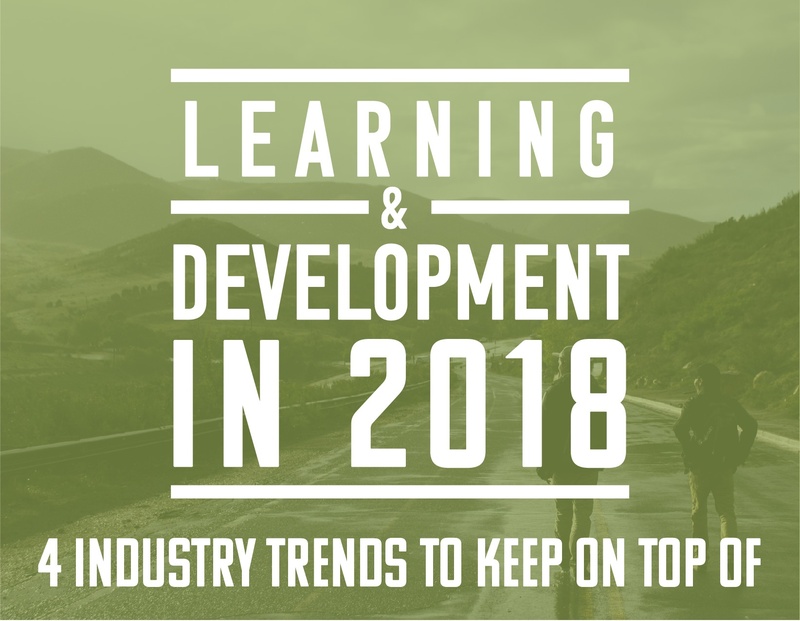 How we define ‘quality’ training in the learning and development industry will be top of mind in 2018, and sifting through the noise will be increasingly important. Understanding the future of L&D, knowing what to do about changing tides, and implementing change accordingly are all things that can be done with ease, as long as the right steps are taken. There is a huge difference between telling someone what to do and actually empowering them to do it. 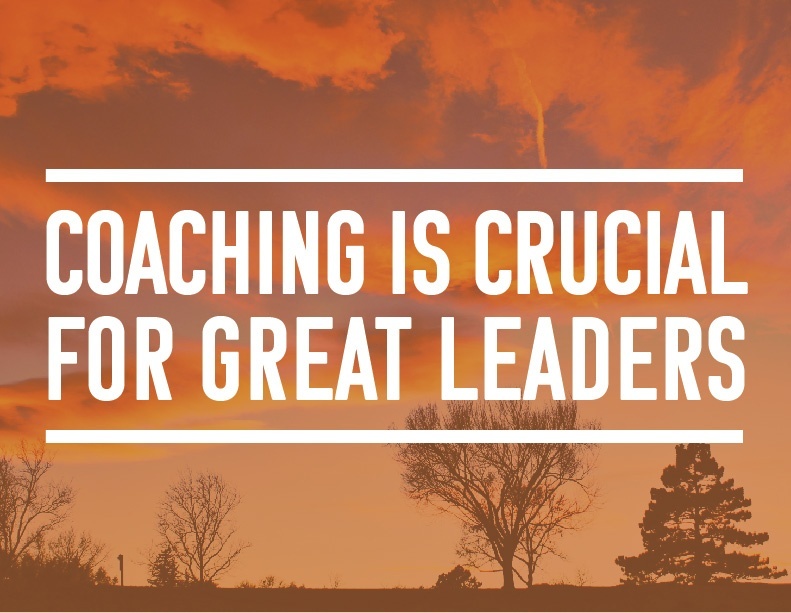 Many leaders only do the former, which is far less effective and not actually “coaching” as we define it. 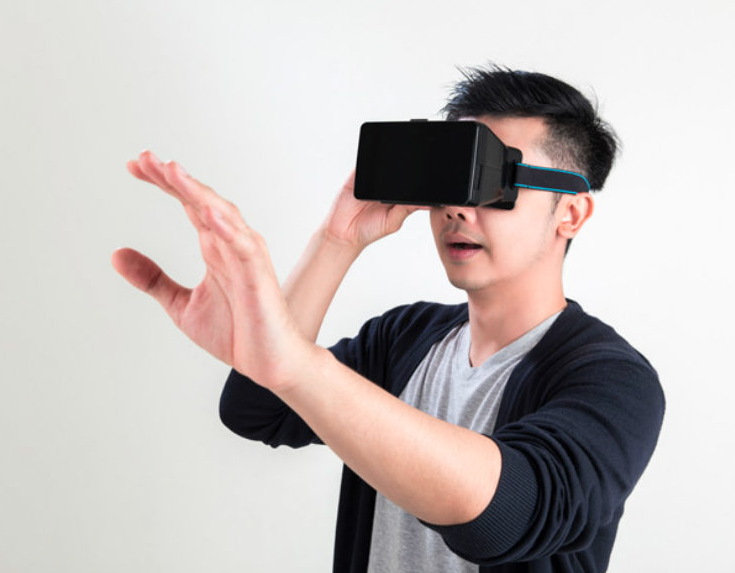 Virtual Reality – The Future of Management Training? An online blogger across the world can share a 2-day travel diary on a 3 minute Instagram story, 5 second memories can be shared over Snapchat, and people have access to 24/7 news updates from mainstream media. We live in a cyber culture where digital technology is a push-button click away. Many of us even take it for granted – whipping out our cell phone to check Google maps when we’re lost or quickly researching a delicious restaurant located nearby. 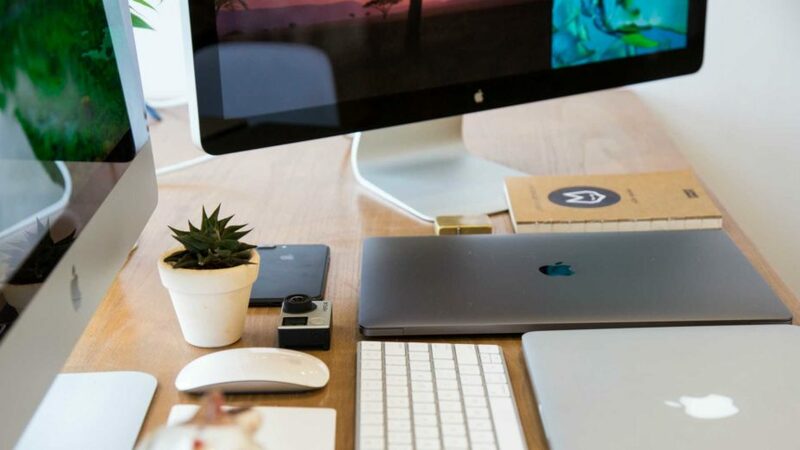 It’s apparent technology has impacted almost every aspect of daily life, and the management training space is no exception. 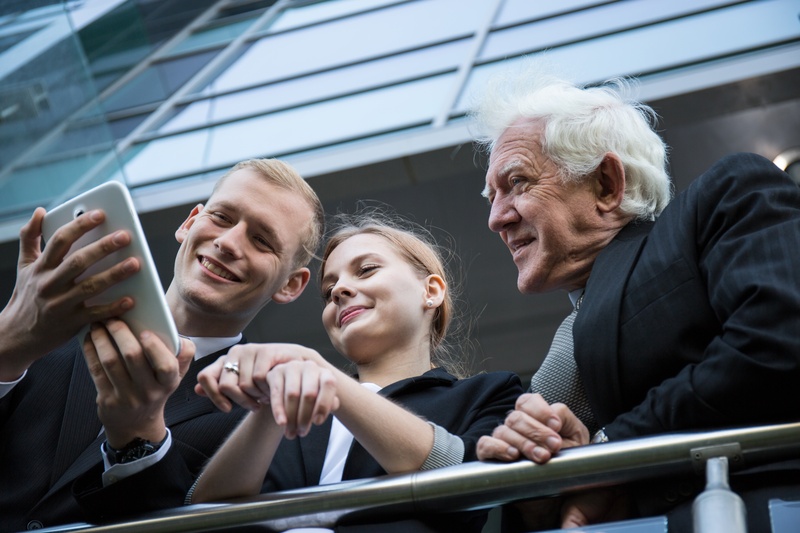 For decades, management training has been dominated by classroom learning, Power Point presentations and slide-by-slide online learning, which often fail to resonate with today’s learners. Recent technological advances present exciting opportunities to align training delivery with our industry’s ever-evolving understanding of skill development. Some scenarios on the job are impossible to realistically recreate in training. For instance, a brain surgeon can read numerous text books on how to remove a blood clot but nothing can compare to the actual experience of being in surgery and performing the task. The most effective learning occurs hands on, preferably where mistakes can happen and not adversely affect others. But how can you replicate the experience of performing brain surgery without actually doing it? Virtual reality training programs are beginning to make this possibility a reality.